Whether it’s on purpose or just a happy accident, all three major truck manufacturers will offer new models of their half-ton pickup trucks for the 2019 model year. Each of these trucks is ready to offer us something more than what we’ve had in the past with the Chevrolet Silverado leading the way with Dynamic Fuel Management. This feature allows the truck to give you exactly what you need when you need it and help you save fuel in the process. This is good news for truck owners that use the Silverado for work and for recreation. This new system is created to allow the industry first cylinder deactivation technology that enables the engines to operate in seventeen different cylinder patterns to optimize the power delivery and efficiency that’s needed during the drive. 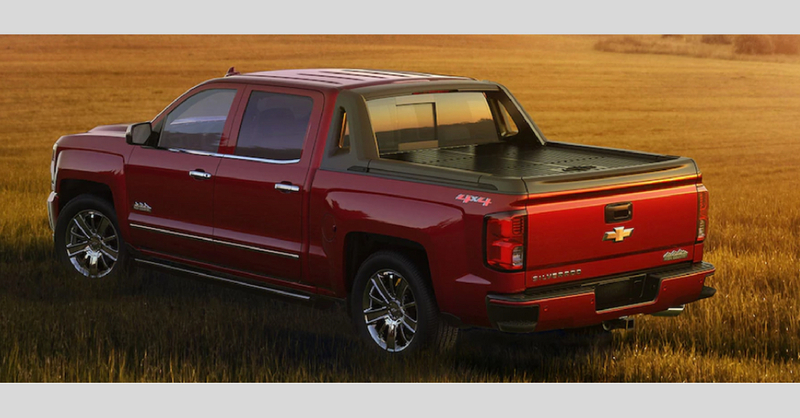 This system will be offered in the Silverado 1500 models that make use of the 5.3 and 6.2-liter V8 engines under the hood. Because of the variety of options, a truck can both save fuel and provide the power necessary to get work done, which allows for the greatest productivity and efficiency of the vehicle when driving. How is this an Upgrade for the Silverado? The normal system offered in most vehicles that will reduce the number of cylinders used and allow a V8 engine to operate with greater efficiency is called Cylinder Deactivation. For Chevrolet, this feature was called Active Fuel Management and it’s been used in Chevrolet pickup truck models since 2005. The move toward Dynamic Fuel Management is a natural progression to allow the truck to be able to adjust as needed to the conditions with more options. Seventeen choices are certainly more than two, giving the new Silverado the ability to be everything that’s needed for the drive. 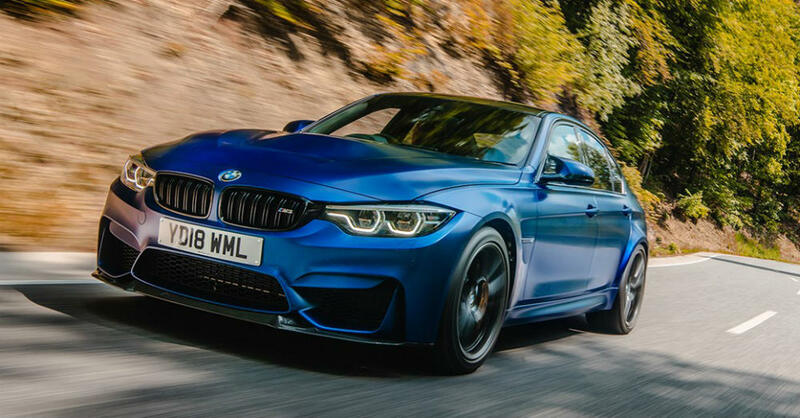 With the former Active Fuel Management System, the engine could only alternate between four and eight cylinders being used at a time, which isn’t the most efficient way to have this system operate. With the Dynamic Fuel Management system, a sophisticated controller continuously monitors every movement of the accelerator and determines how many cylinders are needed to meet the desires of the driver at the time. This system can make up to eighty changes per second, allowing for the most efficient use of the engine and the most effective way to manage fuel and power at the same time. If you’re looking for the right truck to replace the one you’ve been using for work or play, the 2019 Chevrolet Silverado will make an excellent choice. This truck will be on sale later in the year and it will be offered with a variety of trims to make it possible for you to have the power and the drive you’re looking for. Imagine driving a truck that can decide the most efficient way to handle the load and the ride with several choices instead of just two; that’s just one of the new items the Silverado brings you for 2019. 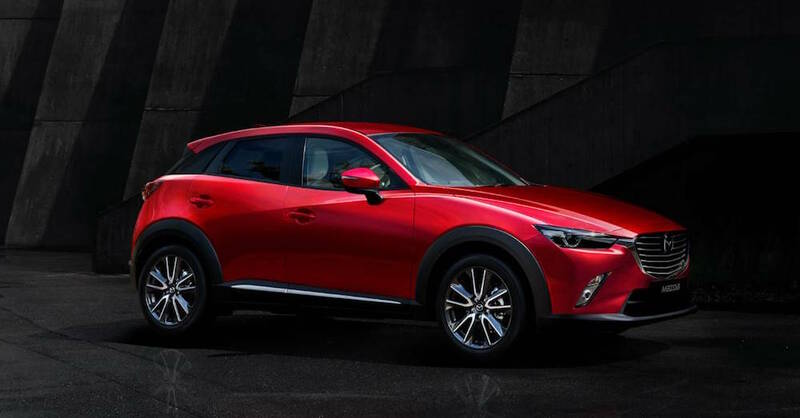 There’s no denying the attractive appearance and serious quality that Mazda offers you with the CX-3 at an excellent price. When you open the door and step inside this impressive SUV you’re going to see monotone black cloth upholstery that’s attractive even in the base model. Move up the trims and you’ have more luxurious materials used for the seating comfort and the visual appeal that you’re sure to admire in the CX-3. This is an SUV that brings you more and acts right for the drive so that you can have the fun and function you’re searching for.